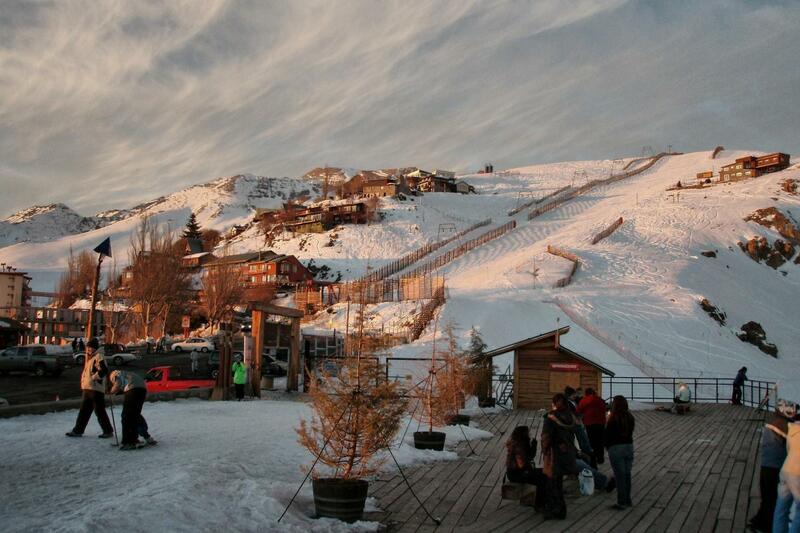 Take this full-day tour to Farellones, a beautiful mountain village know for being the first ski center in Chile. Prepare for a scenic two-hours drive through a mountain road that offers wonderful views of snow-capped mountains. Farellones Ski resort attracts people from many countries who want to ski excellent terrain or simply chill in this fabulous snowy panorama. Everyone is welcome, from beginners to experts. The resort features ski rental, ski school with professional instructors and a “snow park” that offers non-ski activities such as tubing, canopy or snowshoeing. Here you can also enjoy a traditional lunch in front of the ski slopes at Montañes restaurant, which serves the best food in the Chilean mountains.